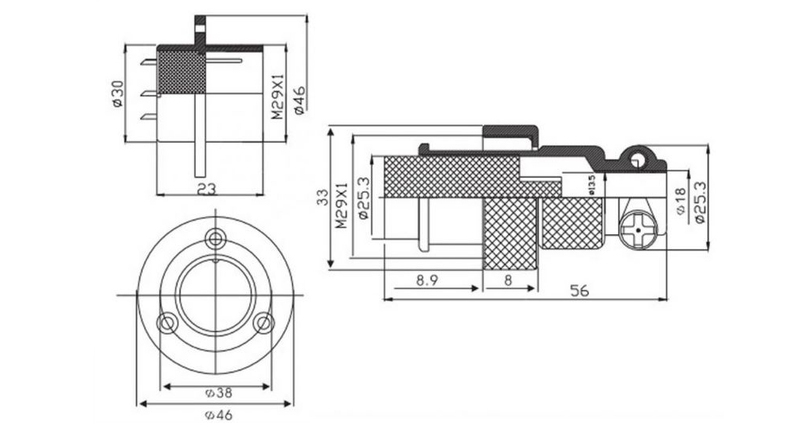 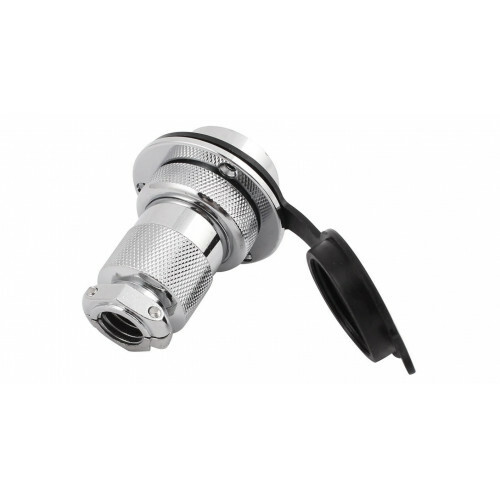 The GX30 series of connectors is high grade industrial connectors. 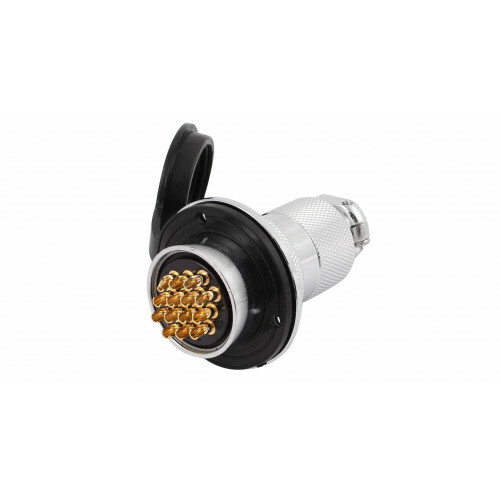 These connectors are typically used in high-voltage electrical connections such as those found in aviation, marine usage etc. 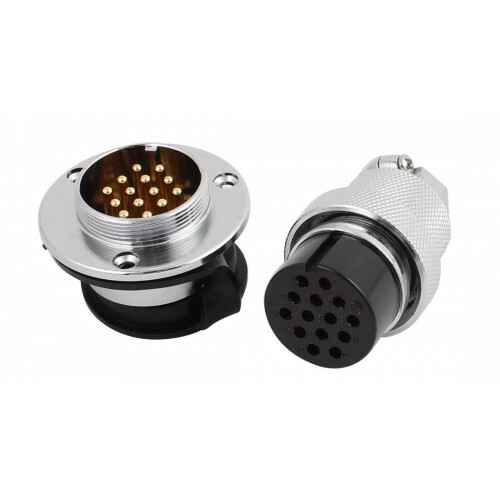 We ship these connectors as a set which include the Male and Female connector. 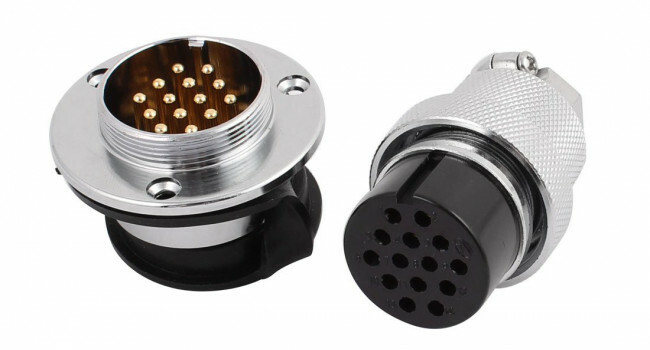 This connector has 14 individual connections.